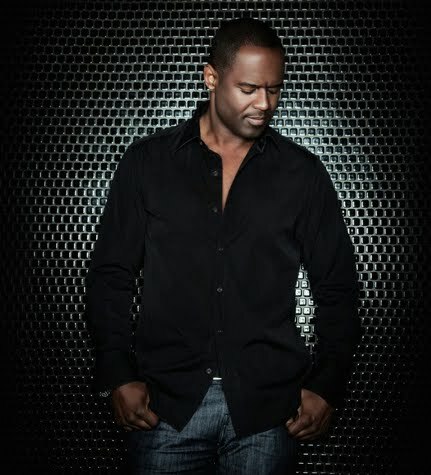 Frontier Touring yesterday announced the first Australian visit for more than a decade for US soul/R&B star Brian McKnight. His singles like ‘Back At One’, the sublime ‘When We Were Kings’ with Diana King and ‘Anytime’ still stand up years on as examples of some of the finest soul ever recorded. Brian’s tour will kick off in Perth on Thursday June 23 before visiting Sydney, Melbourne and Brisbane. General public tickets are on sale on Friday May 06.